EVERYONE PAYS FOR THEIR MISTAKES. SOME PAY MORE THAN OTHERS. Underground private investigator, Finn Harding, returns in this fast-paced, gripping crime thriller. 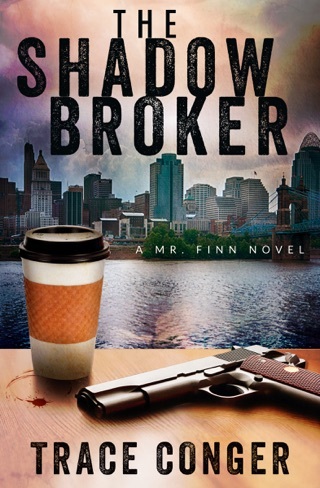 When Finn discovers an acquaintance, Dr. Daryl Jennings, is entangled in a fentanyl smuggling operation, he negotiates a deal with the head of an Indianapolis criminal organization to earn the doctor’s freedom. But freedom doesn’t come cheap. To fulfill his obligation, Finn must locate an anonymous criminal banker who skipped town with $5 million of the organization’s money. But how do you find a man with no name, no identity, and no known location? 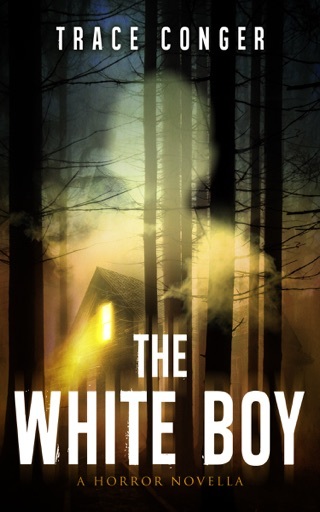 In his toughest case yet, Finn must rely on his skill, cunning, and an unlikely connection from his past to find the banker and the cash before Dr. Jennings’ time runs out. 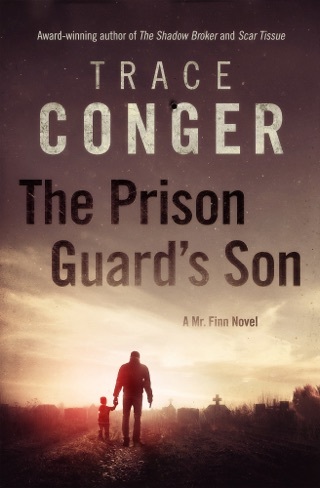 Along the way Finn discovers that loyalties run deep, everyone has secrets, and some mistakes can never be forgiven. 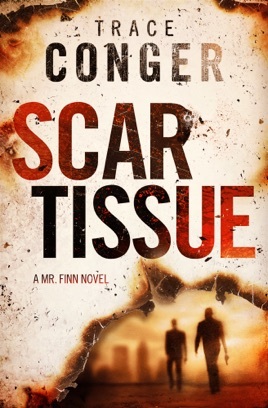 SCAR TISSUE is the follow-up to Conger’s award-winning debut novel, THE SHADOW BROKER. Really enjoyed this book. Read quicker than first Finn adventure. Liked the ending as well. I think Mr Finn is in deep now.